"I'm quitting plastic surgery." That's what I told my parents in 2005. On paper I was a surgeon, but in my heart I was a filmmaker. I'd seen the dotcom boom as a student at Berkeley, and during my surgery internship, I jealously tracked the emergence of Web 2.0. Broadband Internet, RSS feeds and Flash video were finally delivering on the promise of Internet television. Hollywood was losing its grasp on the channels of distribution. One day someone sent me an e-mail that changed my life. It was a link to Lazy Sunday, and the website I landed on was YouTube. 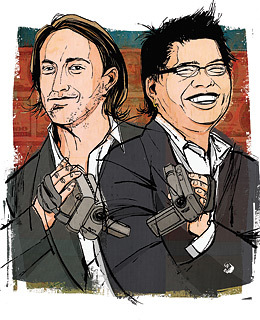 In YouTube, Chad Hurley, 29, and Steve Chen, 27, built the killer app for Internet video. Monkey-simple uploading. Off-site video embedding. Peer review. They created and fostered a community around sharing video and in the process unleashed a revolutionary platform for creative expression. 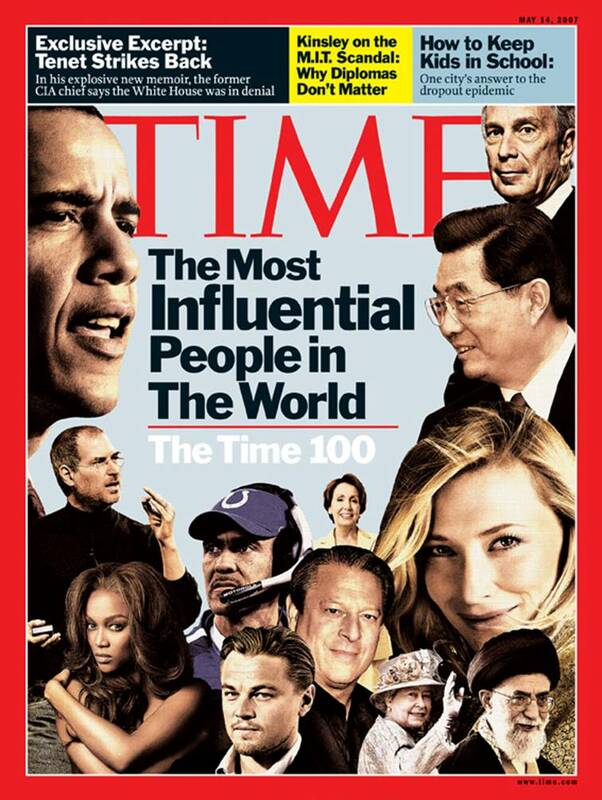 The content ranges from car crashes to presidential speeches. There are lots of cat videos. I've met Chad and Steve only once, but I visit their website often. Last summer, with my partners Mesh Flinders and Greg and Amanda Goodfried, I used YouTube to tell a subtle and nuanced story about a home-schooled girl preparing for a mysterious ceremony. That girl is Lonelygirl15, and her life has captured the imagination of millions. With hard work, creativity and the magic of YouTube, our small team of outsiders created the most popular serial drama on the Web, with numbers that continue to rival top cable-TV shows, without ever getting the green light from Hollywood.